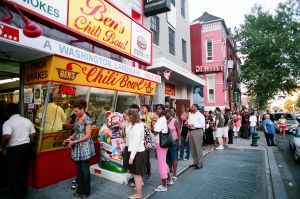 Ben’s Chili Bowl was opened by owner Virginia Ali and her late husband Ben in 1958. 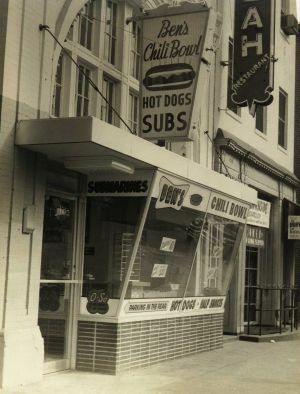 Its original chili and chili-smothered half smoke sausages quickly became a staple in Washington D.C. and the restaurant has become both a culinary and cultural institution. 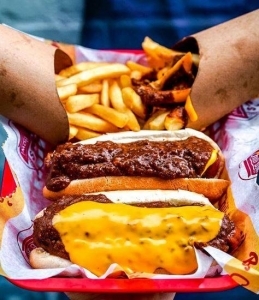 Today, Ben’s Chili Bowl has multiple locations and serves its famous fare at FedEx Field, Nationals Stadium, and Reagan National Airport.